The most surprising fact of organ donation’s cultural significance might not lie in practical resistance to donation, but in its widespread approval. If organ exchange challenges our most profound categories, then why do people donate at all? What fictions had to be written that would support such a violation of normative values? 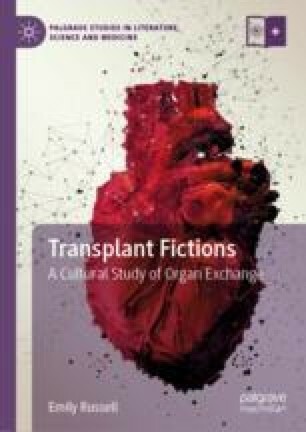 By examining two cases understood as “medical miracles”—a fourth-century leg transplant by the patron saints of medicine and the actual first heart transplant conducted in South Africa in 1967—this introduction argues for the role of culture in producing the ideological pathways by which we arrived at this point of near-universal acceptance of a radically experimental procedure.